From banking to payments to lending, fintech companies are increasingly attempting to compete with banks that have been around far longer and that arguably have far more money than they do. So, in several ways, fintech is disrupting the way businesses are run and managed in today's tech world. 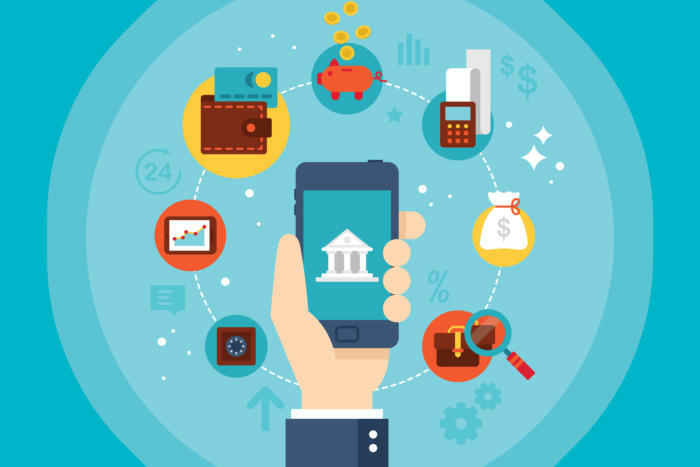 Here are five ways fintechs are making the disruption a reality.